Bonkerz brings to you the most comfortable range of bottoms for your child that has been made from high quality fabric so that your baby stays comfortable throughout the day . 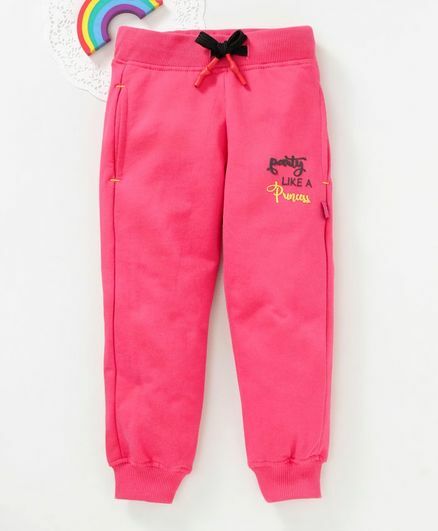 The perfect combination of style and comfort, this bottom is the best pick for your child. Bonkerz has been established with one goal in mind & that is to provide you with the best! Our vibrant collection of everyday essentials can be an ideal pick for your little ones wardrobe.